Hello all you FABULOUS Ginger Snap readers!!! I am SO excited to be blog swapping with the LOVELY Ginger today!!! I'd like to share my recent discovery with you. Maybe I'm the last one to know, but if not, you've gotta check out this cool website called Wordle. 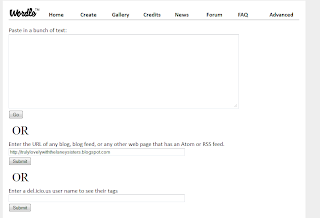 It lets you enter either a paragraph of text, a website/blog/any other url and then makes a word cloud from the most used words within what you provided. For example, I made a wordle using the Truly Lovely blog URL. 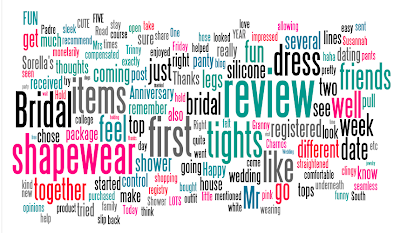 The site chooses the most used words and creates your word cloud. and even remove words to make it your own. 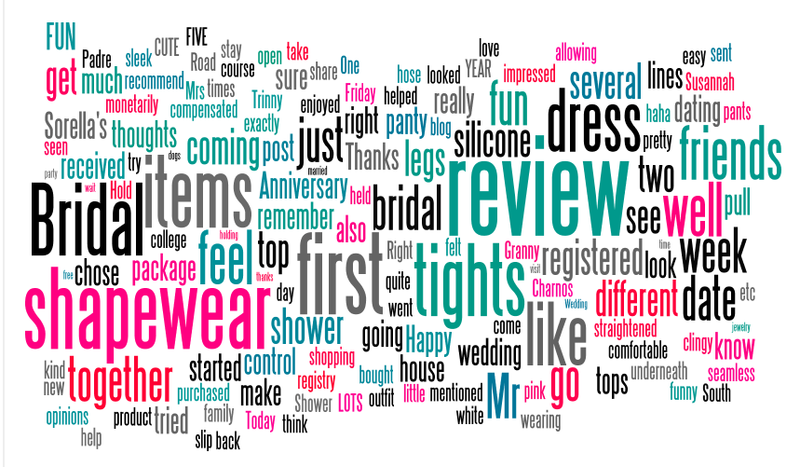 A Wordle made from my wedding blog, My Road to Mrs.
as a gift, or even to label random items! I made a Wordle from my work website and framed it to display in my office! Check back on Truly Lovely in awhile if you'd like to see that post! I would love to hear about what you create!!! 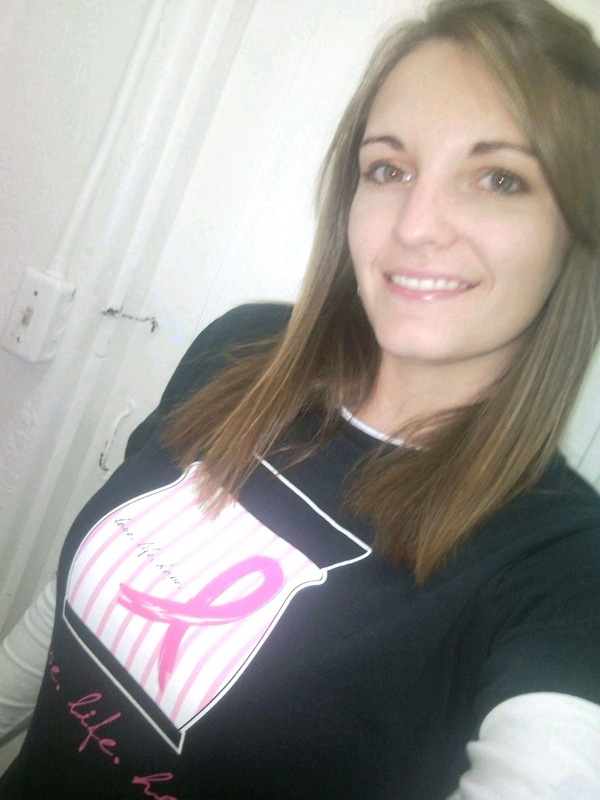 and being the bloggie bestie at Truly Lovely this week!! !